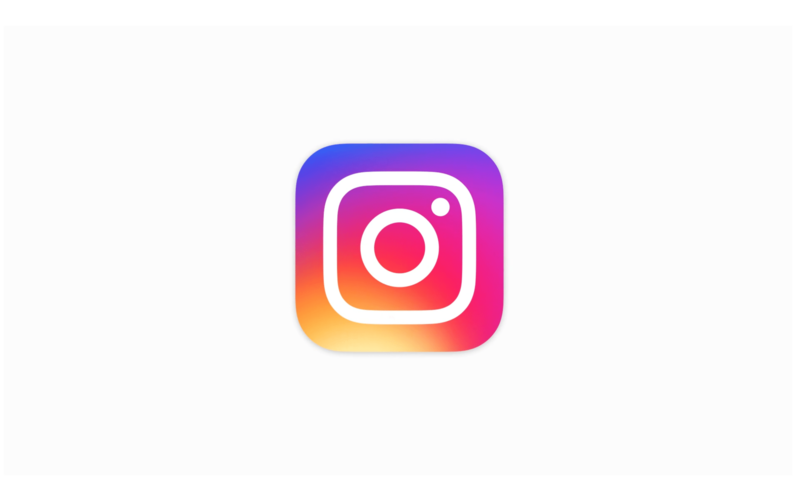 Instagram, owned by Facebook, unveiled a new look finally replacing the old icon with a new modern and “today’s” look. After over 5 years of sticking with the same logo, Instagram decided to revamp its look, feel and experience for its users and to keep in tune with the over 80 million photos and videos uploaded on the daily. A New Look for Instagram from Instagram on Vimeo. “The Instagram community has evolved over the past five years from a place to share filtered photos to so much more — a global community of interests sharing more than 80 million photos and videos every day. Our updated look reflects how vibrant and diverse your storytelling has become.” said Instagram reflecting on the new change to the user experience. Instagram now has a new simplistic and minimalistic spectrum of its prime colours: Red, Yellow, Green and Blue. Preserving the fact that Instagram is all about sharing media, the iconic camera is now replaced with a simple camera layout with a cutout for the lens and the flash all marked with a thick border style. While the change reflects Instagram modernizing itself and the user experience for consistent experience, there’s also been a lot of commotion on users wanting to return to the old look and feel. But we can say for sure (fortunately or not) that the new look and feel is here to stay. Joe is the founder of Techie Avenue and JJPH. Talking about everything technology is his favourite thing to do while also providing tips and advice. Is the ‘removal of the headphone jack’ trend catching on in smartphones?